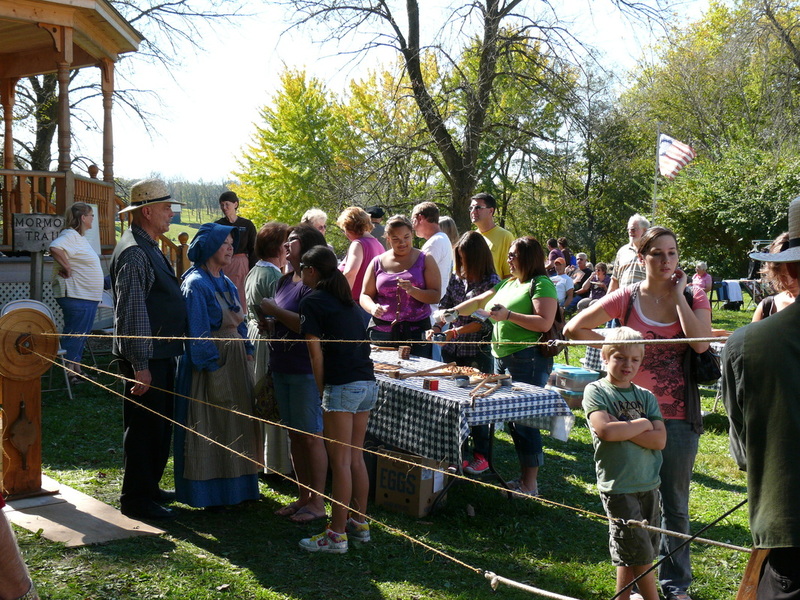 Riverside park filled with a variety of vendors, food, artist and pioneer demonstrations. Map of one way streets and event activity. sponsored by the Van Buren County Arts Council is promoting fine artists throughout the heartland. Artist will demonstrate their skills in pottery, painting, jewelry and other fine arts. Artwork for sale and raffles of artwork for the public. Located near the Rose Gardens.